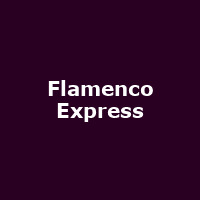 "Flamenco Express comprise some of the very best Flamenco singers, dancers and musicians and have enraptured audiences the world over. The troupe is renowned for sheer power and energy of its performance, unlike the rather regimented flamenco often served up to tourists. This will be an authentic evening of Spanish culture."